PARIS (REUTERS) - Centrist Emmanuel Macron, who was elected on Sunday (May 7) to be France's youngest leader since Napoleon, mostly relied on a small group of 30-somethings to plot his run for the presidency. But political veterans recently joined his inner circle and they could have senior ministerial positions in a future administration. Richard Ferrand: A Socialist lawmaker who steered Mr Macron's flagship deregulation Bill through Parliament in 2015, he was one of the first parliamentarians to join the young centrist's movement. The 54-year-old is now Mr Macron's No. 2 at En Marche!, his office the closest to the candidate's at their campaign headquarters. He is tipped as a possible prime minister. "I'm not just Emmanuel Macron's colleague, I'm a travelling companion," he told Reuters in an interview. Born to a plasterer and a shop assistant in the south-western town of Rodez, he combines impeccable working-class credentials with experience of the private sector - he turned around the bankrupt Mutuelles de Bretagne health insurance company - and an understanding of the inner workings of government as a former Cabinet adviser. Mr Ferrand has three children, and speaks German. Sylvie Goulard: A 52-year-old European lawmaker who speaks four languages, Ms Goulard is a respected operator in Brussels, having advised former European Commission president Romano Prodi. She helped set up Mr Macron's meeting with German Chancellor Angela Merkel in March and is tipped as a possible foreign minister. Ms Goulard was born in Marseille and is a graduate of France's elite ENA school of government. Jean Pisani-Ferry: A well-known economist who founded the influential Bruegel think-tank in Brussels, he resigned from the French government's in-house think-tank France Strategie in 2016 to join Mr Macron and help develop his economic programme. Gerard Collomb: A popular senator and mayor of Lyon, France's second-biggest city, was one of Mr Macron's first vocal supporters among leading Socialists. He is part of the centrist tendency of the Socialist party. 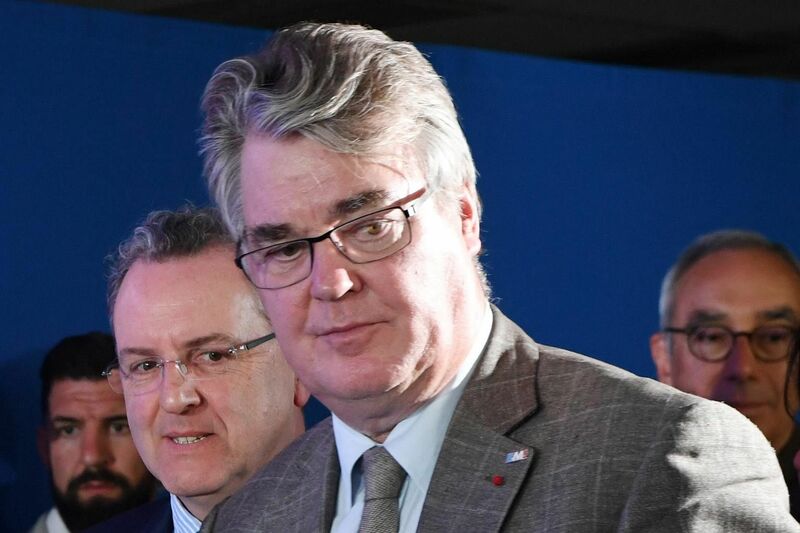 Jean-Paul Delevoye: A 70-year-old who served as minister for government reform under conservative president Jacques Chirac, Mr Delevoye is in charge of selecting Mr Macron's candidates for parliamentary elections in June. 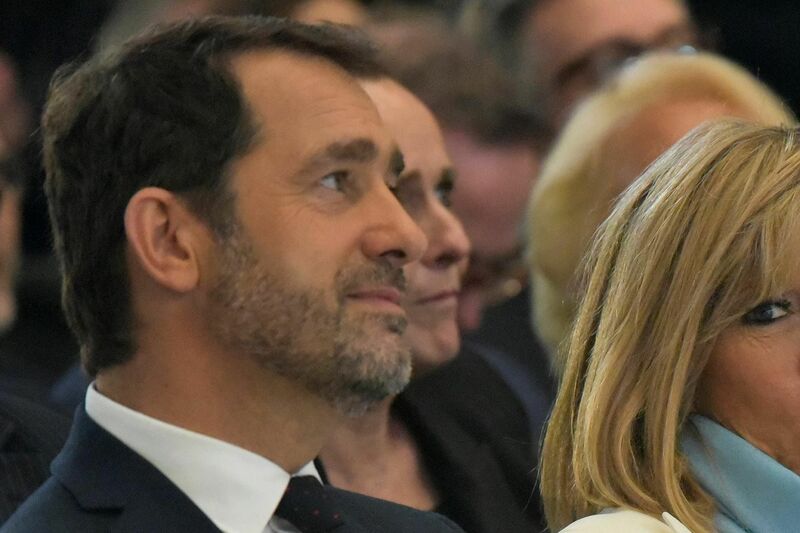 Christophe Castaner: The Socialist lawmaker, who briefly worked as a legal adviser for the bank BNP Paribas, is one of Mr Macron's main message-bearers on morning radio shows and TV channels. 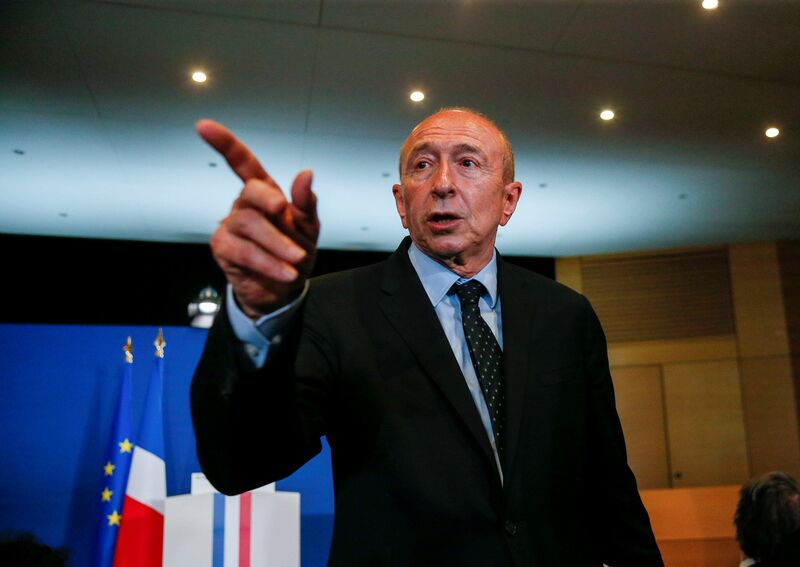 In regional council elections in 2015, he withdrew his candidacy in the National Front stronghold of Provence, helping his conservative rival to become council president and shut out the NF candidate, Ms Marine Le Pen's niece Marion Marechal-Le Pen. Benjamin Griveaux: As Mr Macron's official spokesman, he uses an astute political sense and sharp wit to good effect in the media. He worked for Socialist Health Minister Marisol Touraine before moving to the shopping mall operator Unibail-Rodamco. The 39-year-old started in politics as a local councillor in Burgundy and is a graduate of the elite Sciences-Po institute and HEC business school in Paris. Francois Bayrou: Long the face of centrism in France, with three failed runs for the presidency to his name, Mr Bayrou, 65, was pondering whether to make a fourth run when he was overtaken by Macron's dizzy rise. 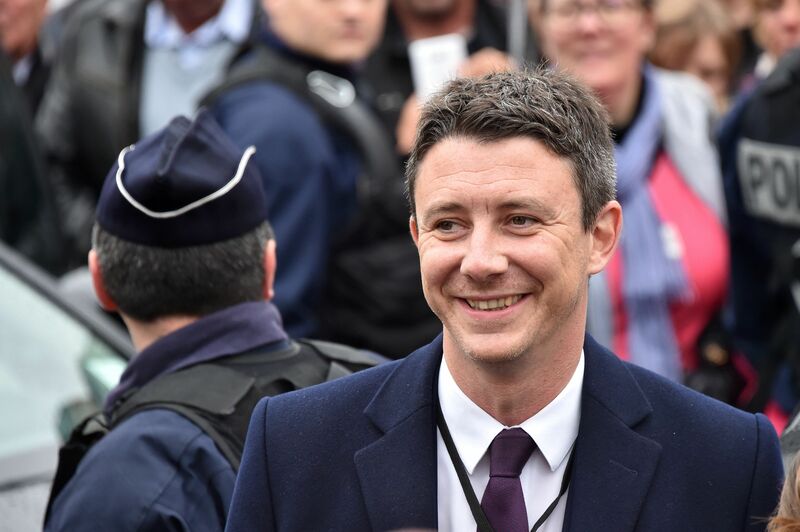 The former education minister, now mayor of Pau, gave Mr Macron a boost in the polls in February when he decided to join the former banker's ranks, sealing an alliance. Many observers have speculated that this might mean a ministerial role for Mr Bayrou, who founded his own Democratic Movement (MoDem) in 2007. The self-proclaimed "man of the soil" - a father of six and practising Roman Catholic who married at age 20 - also breeds racehorses at his ancestral home in Borderes in the south-west of France. Jean-Yves Le Drian: President Hollande's defence minister is Mr Macron's biggest catch in the Socialists' ranks. 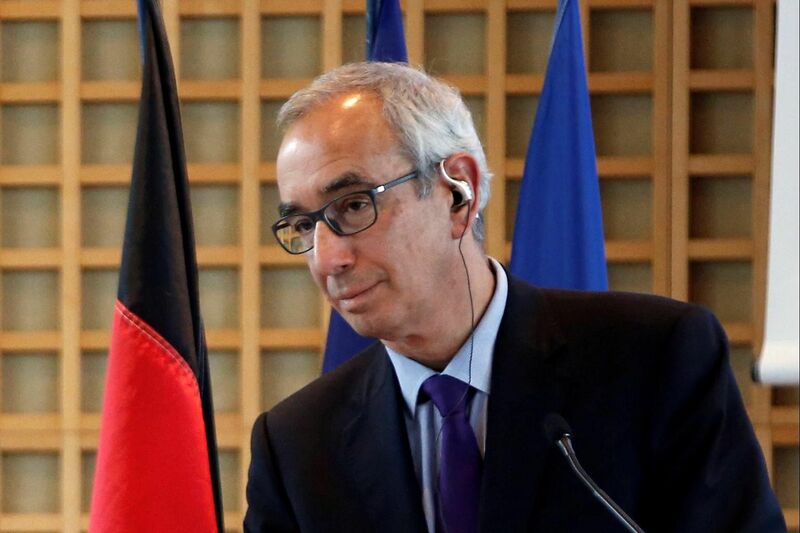 The 69-year-old is one of the few popular members of Mr Hollande's government after overseeing operations against Islamist militants in West Africa and engineering a boom in French arms exports. In the latter role, he managed what had eluded his predecessor: selling Rafale warplanes to three countries. Mr Le Drian has said he wants to focus on his native Brittany region rather than join the young centrist's government, but could serve as an adviser and intermediary with Gulf and African countries. Brigitte Macron: Mrs Macron met his future wife when he was 16, when she became his drama teacher at his Jesuit high school in the northern city of Amiens. She was 24 years older, and married with children. Their unusual marriage has received intensive coverage from glossy magazines. She has regularly appeared on the campaign trail with him and is known to proof-read his speeches and advise him on delivery. "I should wrap up now, Brigitte is going to say I'm going on too long again," Mr Macron quipped at one recent rally, after speaking for more than two hours. Ismael Emelien: Mr Macron's top political strategist, only 29, was going to establish a start-up with Mr Macron in 2014, until Mr Macron was named economy minister by Mr Hollande. 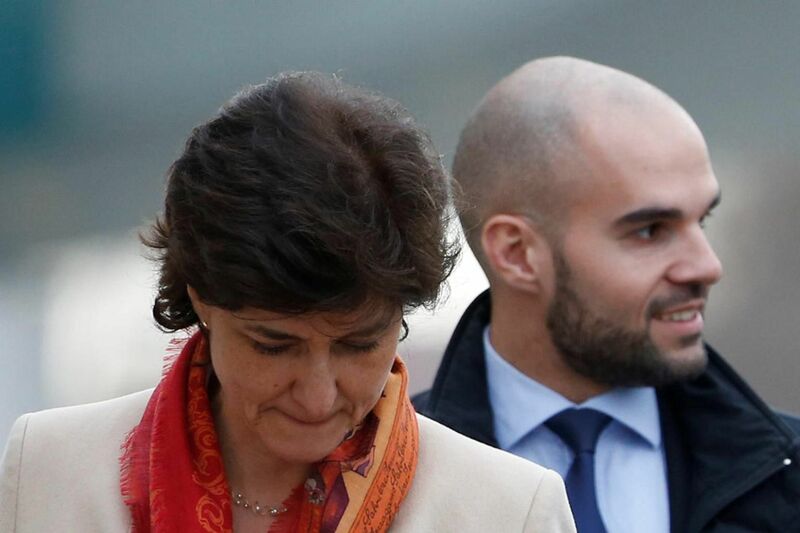 Alexis Kohler: Mr Macron's former chief of staff at the Economy Ministry, a potential chief of staff at the Elysee Palace. Julien Denormandie: Deputy secretary-general of Macron's En Marche! movement, in charge of organising its network of grassroots supporters. Clément Beaune: Became Mr Macron's Europe adviser when Mr Macron was economy minister, and has continued in the role since Mr Macron quit, shadowing him during meetings with British Prime Minister Theresa May and Dr Merkel this year. Sylvain Fort: Mr Macron's PR guru and "spin doctor". A big opera fan.